Brachychiton bidwillii flowering in the Kurrajong Arboretum. The Australian Botanic Garden displays over 2000 Australian native plant species, set in 416 hectares of hills and lakes. 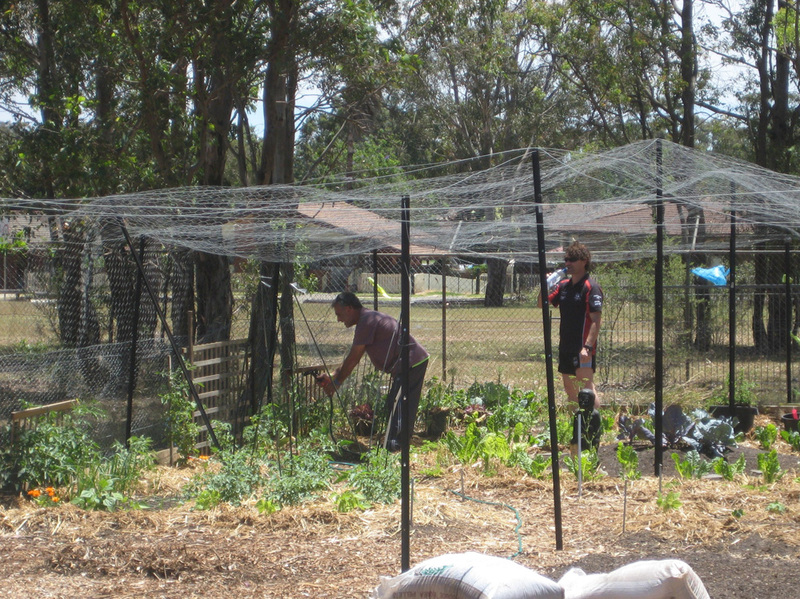 The Garden features outdoor sculptures, barbecues, a restaurant and a gift shop which sells plants. 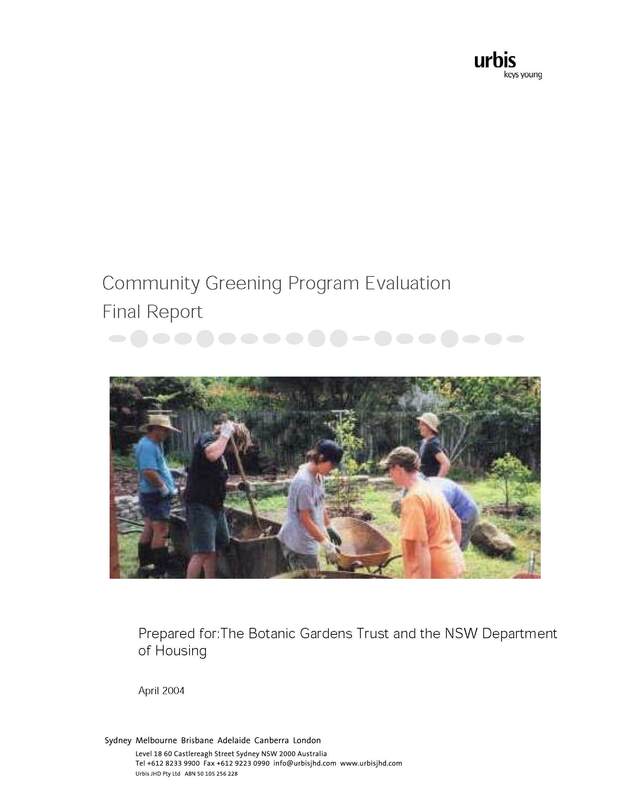 The Australian Botanic Garden is a major event venue and the most popular visitor attraction in south-western Sydney. 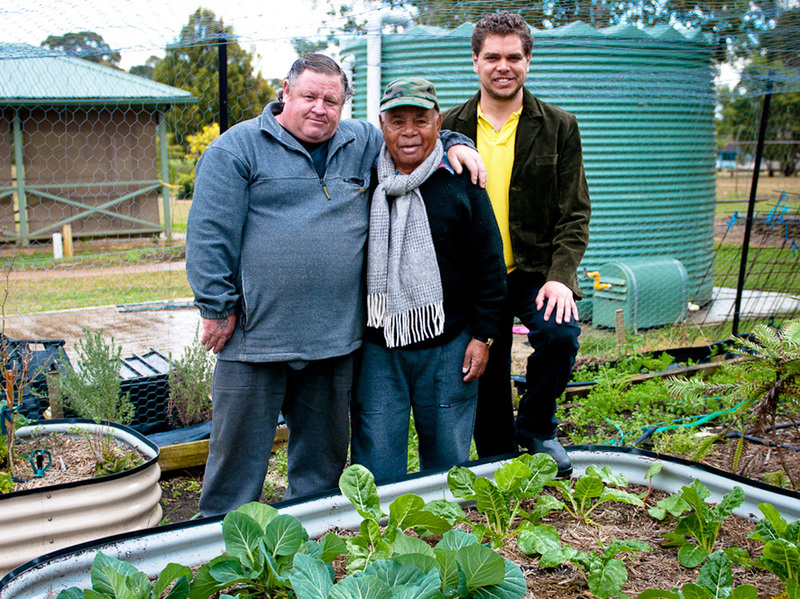 Satellite Garden Names: The Australian Botanic Garden, Mount Annan is managed by the Royal Botanic Gardens & Domain Trust, which also manages the Royal Botanic Garden, Sydney and the Blue Mountains Botanic Garden, Mount Tomah. Special Collections:100 % of collection is Australian flora. Acacia, Callistemon, Eucalyptus, Grevillea, Proteaceae, Gondwanan flora. Maintains a seed bank with medium to long term storage capacity, containing over 10,000 accessions, representing over 5000 species (2015 figures).We have conservation collections of Allocasuarina portuensis, Wollemia nobilis and Pherosphaera fitzgeraldii. Grassy woodland ecosystems are amongst the most degraded and fragmented landscapes in SE Australia. 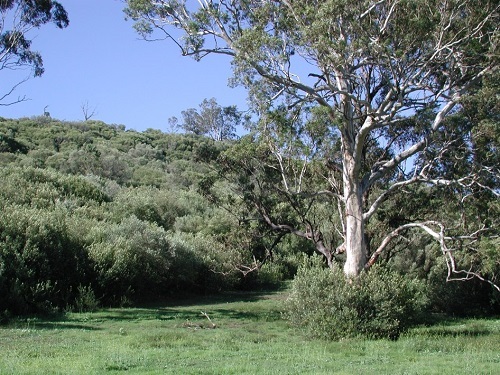 In western Sydney, the critically endangered Cumberland Plain Woodland (CPW) grassy understorey diversity is quickly lost due to invasion by woody weeds such as African olive. 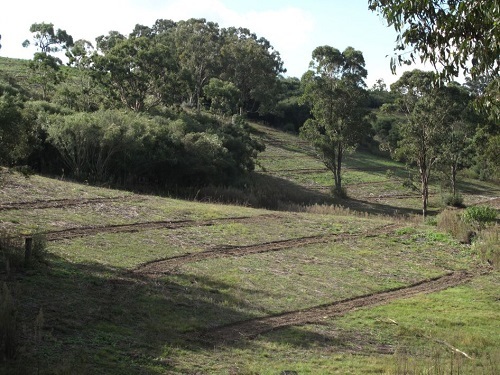 At the Australian Botanic Garden, a native grass seed production area has proven to be a highly effective source of seed for landscape scale restoration via direct seeding, following the mechanical control of dense African olive forests. Long lived woody weeds such as African olive (Olea europaea ssp. 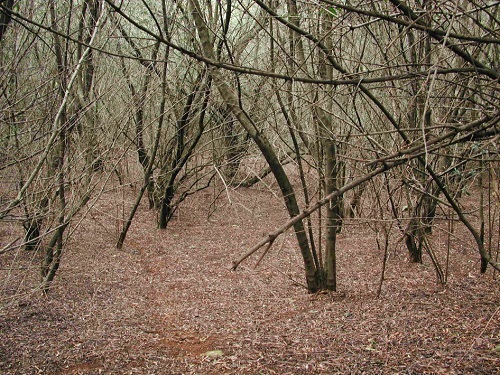 cuspidata) have invaded bushland at a landscape scale in south west Sydney, forming dense monocultures and shading out the native grassy understorey. Following broad scale mechanical control of dense African olive, the re-establishment of locally occurring native grasses is a vital first step in ecological restoration. 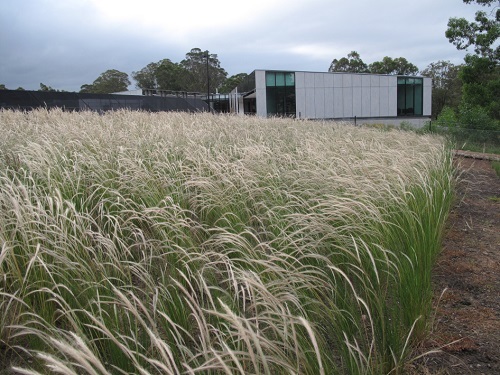 At the Australian Botanic Garden Mount Annan (ABGMA) a 1500 sq metre native grass seed production area has been established to provide seed, specifically for restoration of cleared African olive sites. Grass seed output from the first 2014/15 summer season resulted in 118kg of seed material harvested, and a total output of over 13 million viable seeds. Restoration challenges at ABGMA include large areas, profuse annual weeds and competitive olive seedlings on the transitional post-olive removal sites. 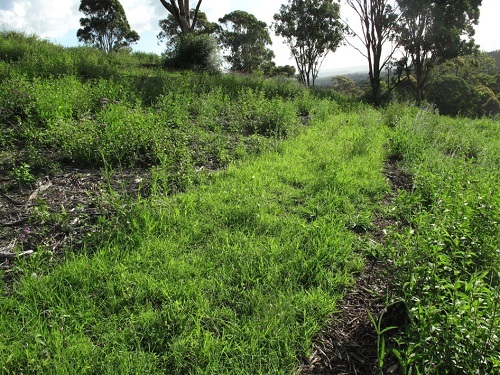 Direct sowing of harvested grass seed was focussed on prepared strips in an effort to create an ‘in situ’ seed production area and robust native grass populations. 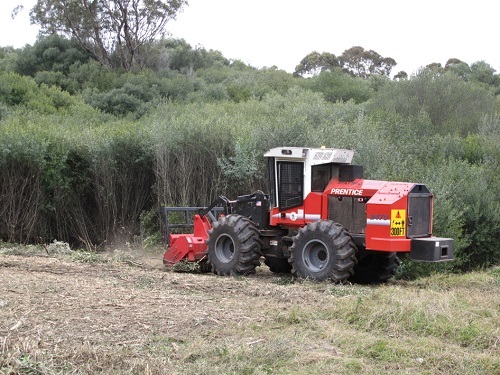 High sowing densities (up to 3300 seeds/m²) were used to establish a total of 5km x 2m wide strips throughout 5 hectares of cleared African olive sites at ABGMA in March 2015. Favourable conditions during autumn 2015 resulted in excellent field germination, with established seedling densities of up to 608 seedlings/m² observed after 10 months. The combination of surface tilling and dense sowing rates has resulted in a dense and competitive grass layer, however some further broadleaf weed control along the strips will improve long term grass density and establishment. Recent research (Cuneo & Leishman 2015) has indicated that a ‘bottom up’ approach restoration using native grasses as an early successional stage has potential to restore these transitional landscapes and achieve a trajectory towards CPW. With a ‘nucleus’ of native grass seed now established on these highly degraded sites, the next phase will aim to introduce tree and shrub diversity (using seed sowing and fire) to further accelerate the regeneration of the original woodland structure. 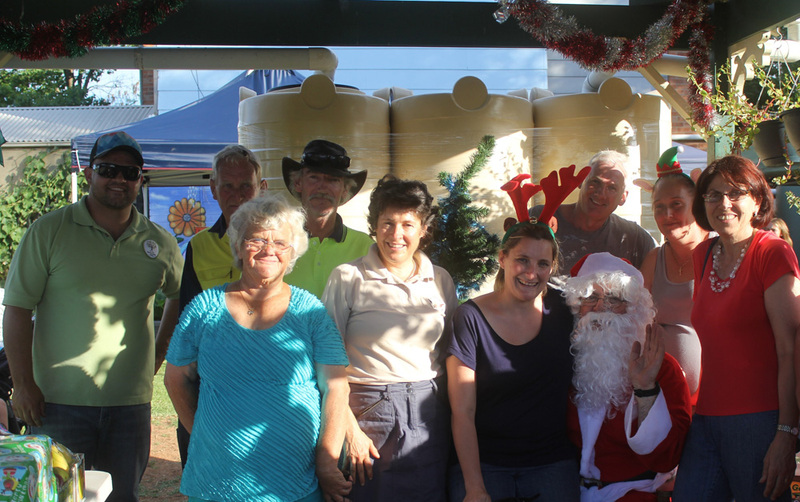 For more information about this project please click here or contact Dr Peter Cuneo. 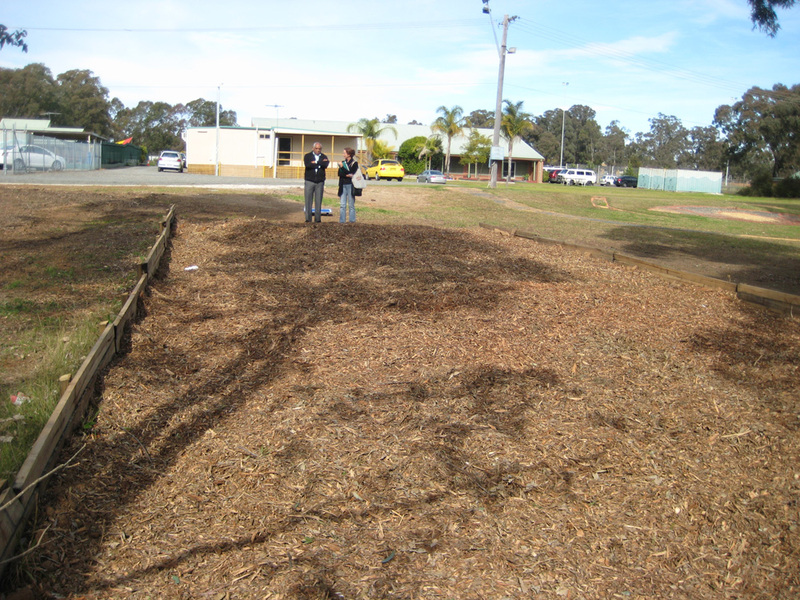 Direct seeding strips prepared for sowing. Remnant woodland trees are retained.